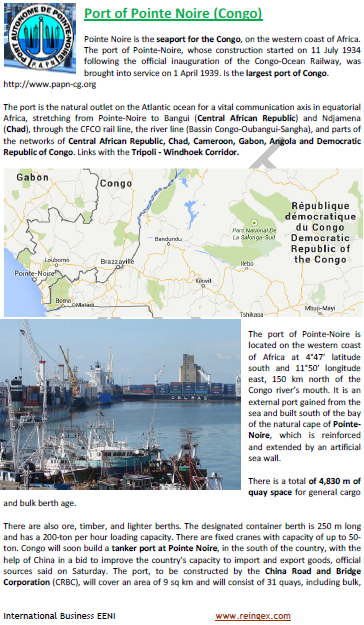 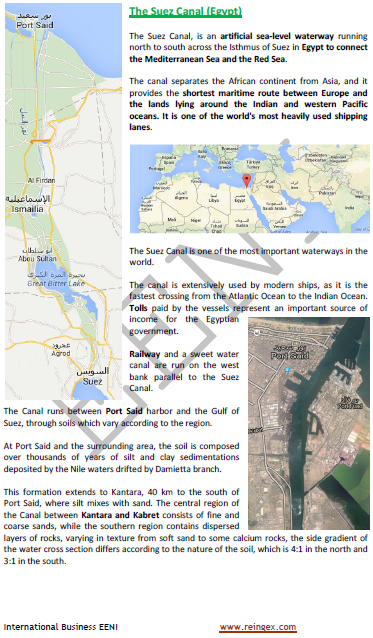 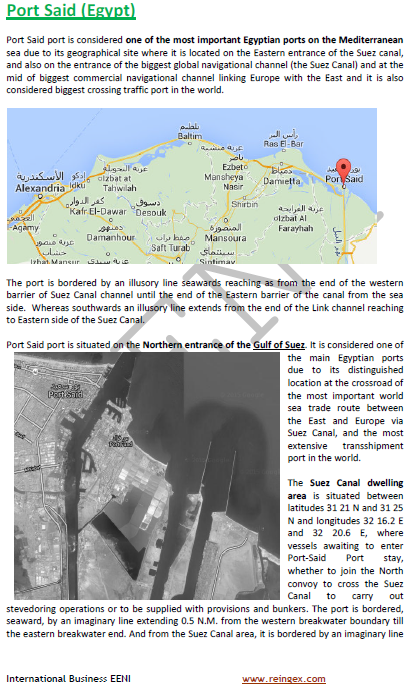 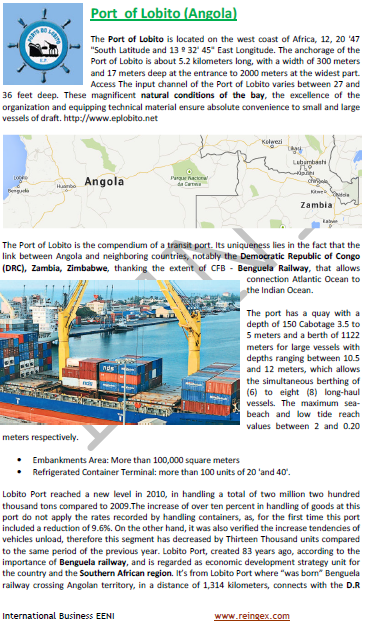 Syllabus of the Online Course (Subject): Maritime Transport in Africa. 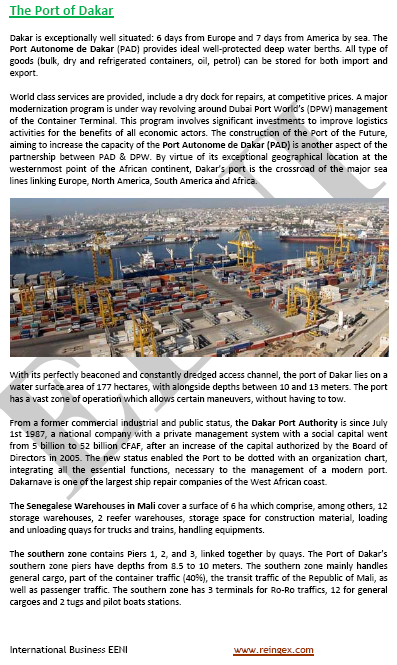 African Ports. 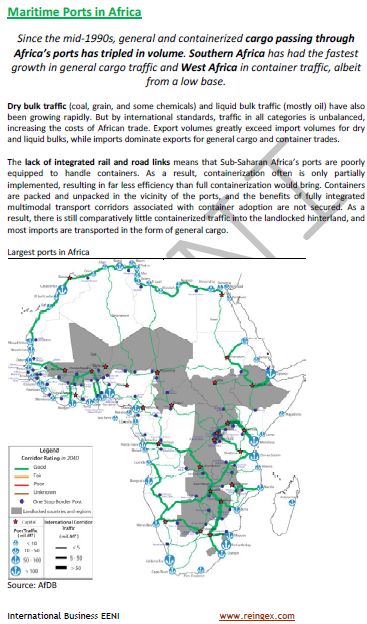 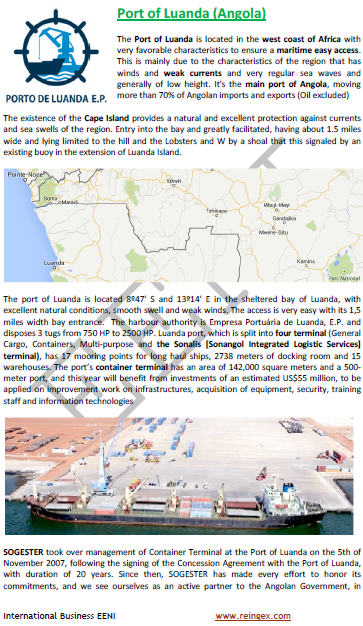 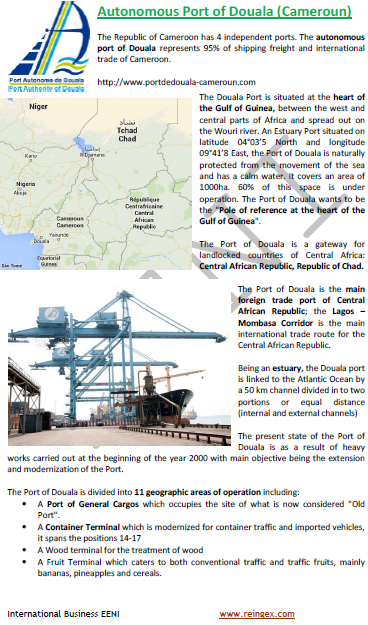 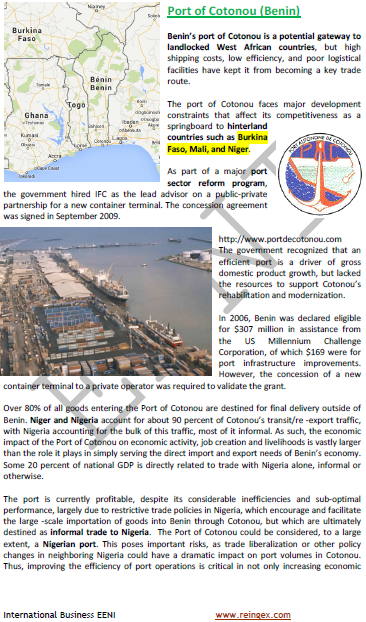 1- Introduction to Maritime Transport in Africa (0.2 ECTS). 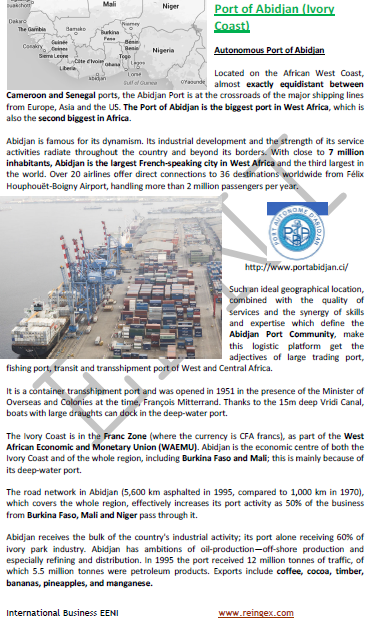 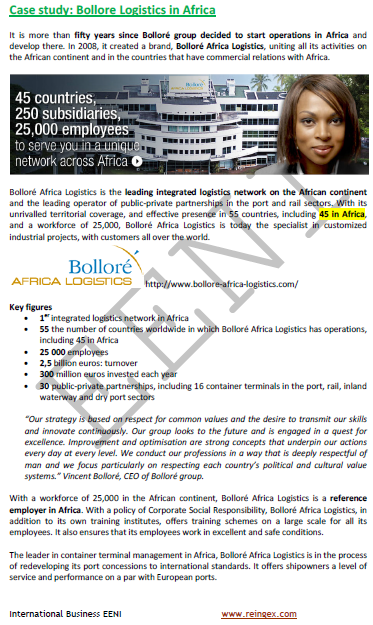 Learning materials in or Afrique Transport Maritime. 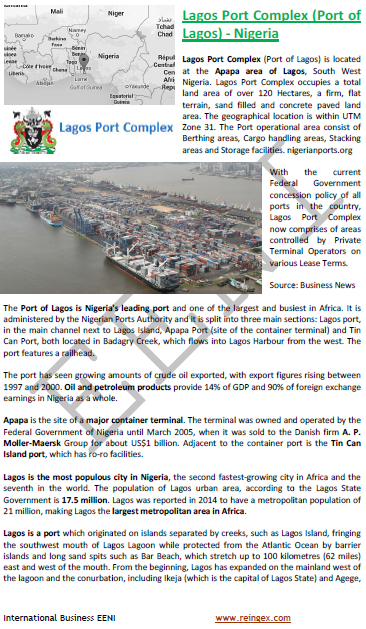 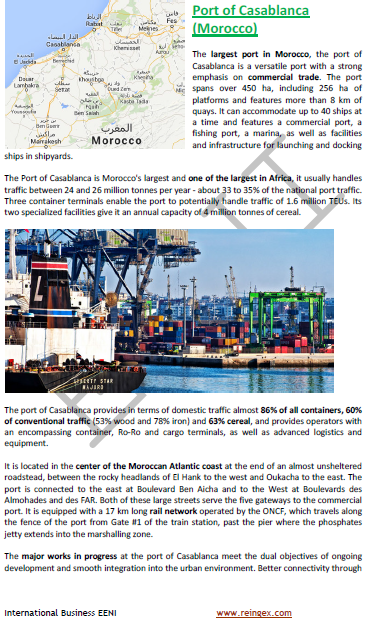 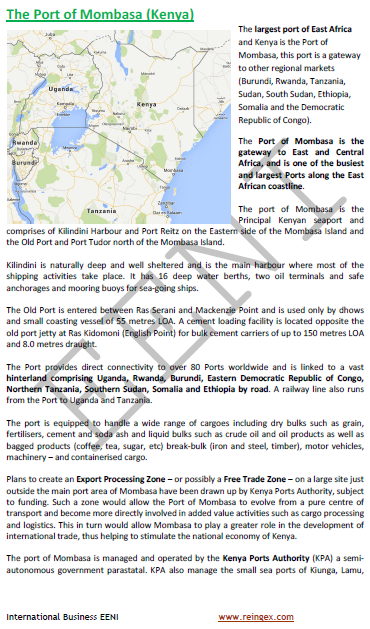 Summaries in África Transporte Maritimo Africa Transporte Maritimo. 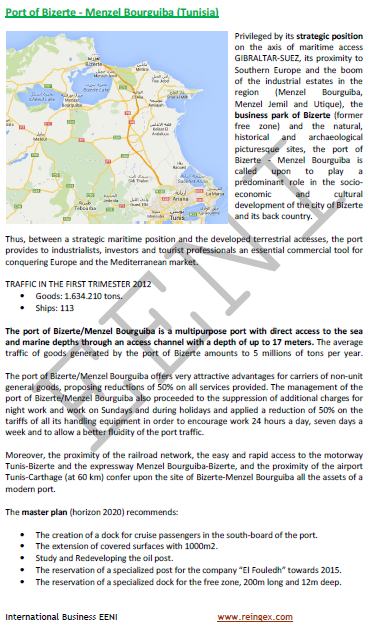 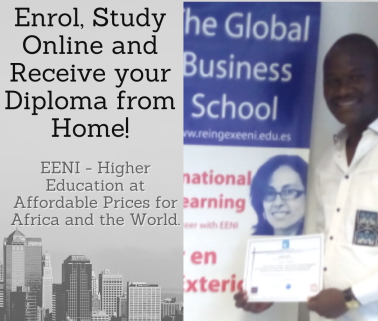 Description of the Online Course: Maritime Transport in Africa. 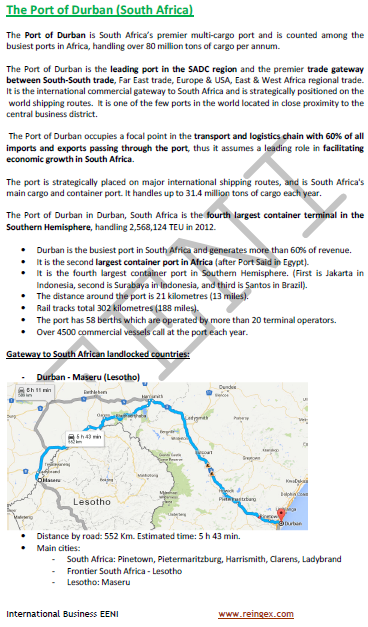 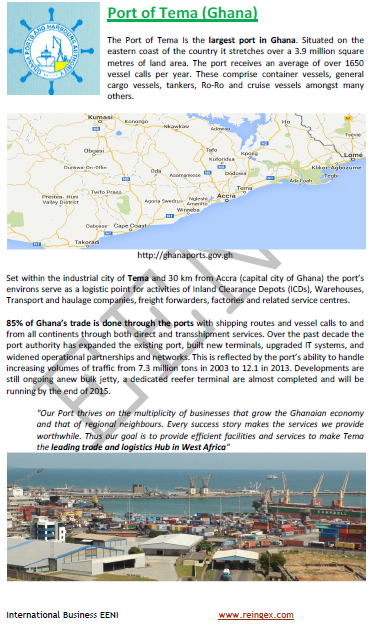 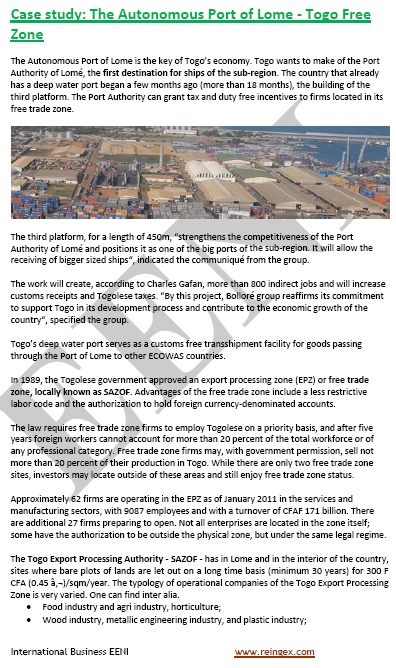 Foreign trade traffic through the Africans ports has tripled in the last decade.